CAPE TOWN, South Africa, Nov. 23, 2018 /PRNewswire/ — The Sunhak Peace Prize Committee announced Laureates for the Sunhak Peace Prize for 2019 – Waris Dirie and Dr. Akinwumi Ayodeji Adesina. 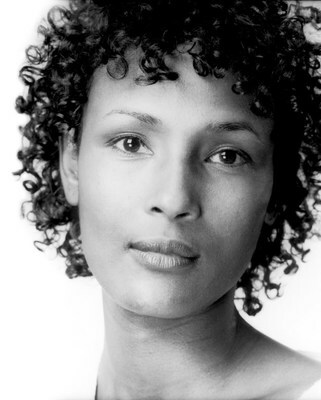 Waris Dirie, a human rights activist and super-model, is widely acclaimed for raising worldwide awareness of Female Genital Mutilation (FGM). 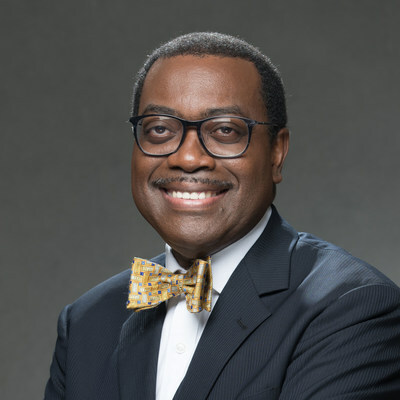 As an agricultural economist, Dr. Akinwumi Adesina has been promoting Good Governance in Africa through agricultural innovation for over 30 years and greatly contributed to food security in Africa. Warisi Dirie was born into a nomad family and she was subjected to FGM at the age of 5. In 1997, she shared her experience to the world and was appointed as the Special Ambassador to the UN for the Elimination of FGM. In 2002, she established the Desert Flower Foundation and in 2003, her anti-FGM campaign led 15 African Union member countries to ratify the Maputo Protocol which promotes eradication of FGM. In 2012, the UN unanimously passed a resolution banning the practice of FGM, and the UN has set a goal to eliminate FGM by 2030. Another laureate Dr. Akinwumi Adesina pioneered in expanding rice production, increasing the availability of credit for smallholder farmers, attracting private investments for the agricultural sector, rooting out the corrupt elements in the fertilizer industry, and establishing the major agricultural policies. For the 2006 Africa Fertilizer Summit, he was instrumental in developing the Abuja Declaration on Fertilizer for the African Green Revolution, stating eradication of hunger in Africa, by 2030. Dr. Akinwumi Adesina currently serves as the president of the African Development Bank Group, promoting the “High 5 Strategy”, which is improving lives of millions of people throughout Africa. The Sunhak Peace Prize honors individuals and organizations who have made significant contributions to the peace and the welfare of the future generations. The Sunhak Peace Prize includes a cash prize totaling one million US dollars and the Award Ceremony will take place on February 11, 2019 in Seoul, Korea.